There are so many different versions of the Ainol Novo 7, it is getting a little confusing. The Ainol Novo 7 Venus in this review is quite similar to the Ainol Novo 7 Crystal 2. 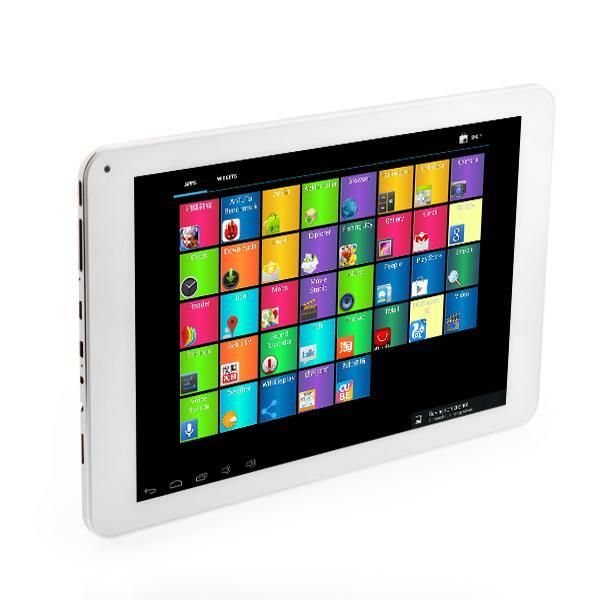 It has the same Actions ATM7029 quad-core processor with 7″ display and 1GB of RAM. However, the display on the Ainol Novo 7 Venus has a higher resolution of 1280 x 800 pixels. The storage space has also been doubled from 8GB to 16GB. The price of the Venus is also slightly higher but it is at the very low end of our mid-range budget. 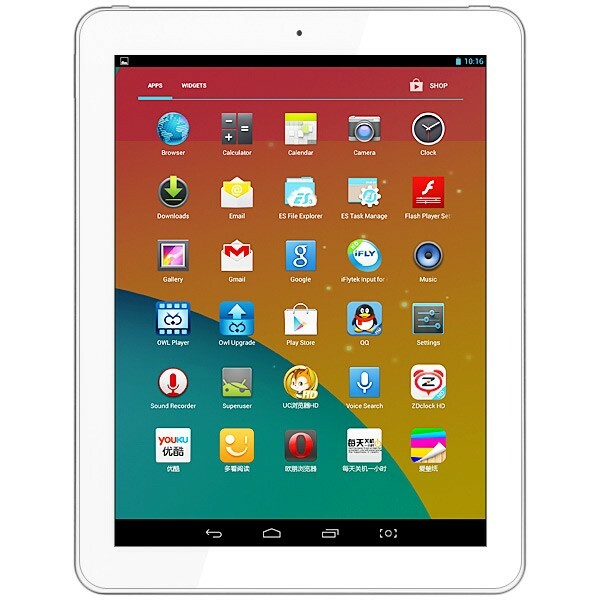 From the specification and design, it is obvious that Ainol has aimed the Ainol Novo 7 Venus as a cheaper alternative to the older (2012 version) Google Nexus 7. 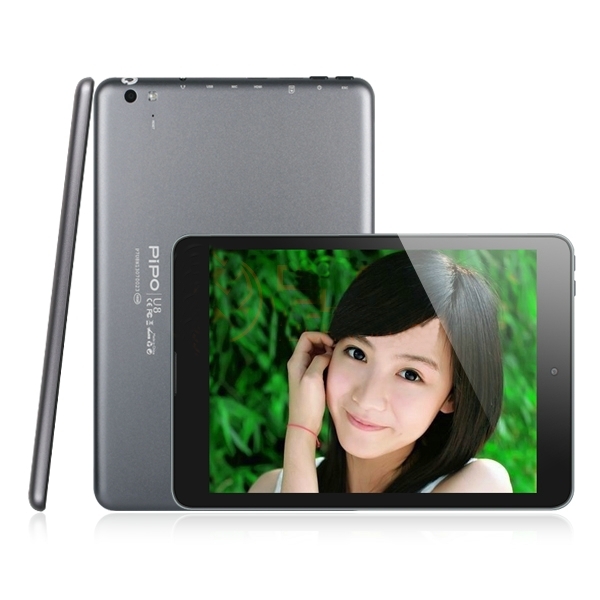 Like the Nexus 7, the Venus has a quad-core chipset plus a 7″ 1280 x 800 WXGA display. Design wise, it even mimics the Nexus 7’s rubbery textured plastic material at the back of the tablet. The Venus even one ups on the Nexus 7 by offering a 2 MP rear camera. The Nexus 7 has no rear camera. Other additional features that the Venus offers include a microSD slot for up to an additional 32 GB of storage and a HDMI port. With a price tag that is lower than the Nexus 7, the Ainol Novo 7 Venus seems to be a great but, at least on paper. 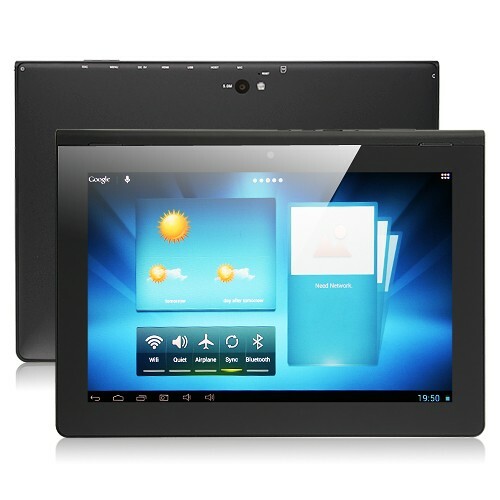 Ainol Novo7 Venus 16gb Quad Core DDR3 1GB 7inch Capacitive Android 4.1 Dual Camera Hdmi Tablet Pc - Black. 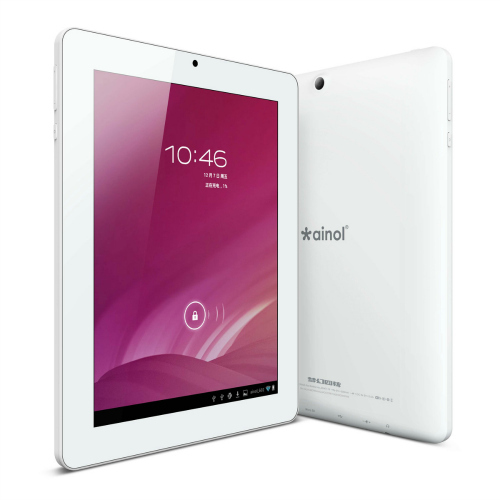 Ainol Tab Novo7 Venus - 7 Inch (1280*800) IPS HD 10 point multi touch Screen Quad Core 1.5GHz CPU Tablet PC Android 4.1 Jelly Bean 16GB 2MP dual Camera Black. AliExpress has numerous retailers that are offering the Ainol Novo 7 Venus at a great price and some even have free international shipping thrown in. First impressions of the Ainol Novo 7 Venus are good. The tablet is a little on the bulky side with thickness measuring at 10.8 mm (0.4″). We are all a little spoiled by sub-10mm thickness devices. However, the overall build is good. There are no visible gaps and no creaking noises when pressure is applied to the housing. The entire housing is made from plastic. The back cover is covered with textured dimples that is reminiscent of the textured surface on the original Nexus 7. The surface has a rubbery feel to provide a better grip. On the top edge of the unit are 3 hardware buttons – a power button, a volume rocker button and a home button. On the right edge of the tablet are the DC port, 3.5 mm audio jack, mini HDMI, Micro USB, micro SD slot and microphone. There is a VGA (0.3 MP) camera on the front and a 2 MP camera at the back while the Nexus 7 only has a 1.2 MP front camera. How does the Ainol Novo 7 Venus compare with other tablets? The Ainol Novo 7 Venus is powered by an Actions ATM7029 quad-core ARM Cortex-A5 CPU and a Vivante GC1000 GPU. The ATM7029 is a little deceptive as although it is classified as a quad-core chipset, it uses Cortex-A5 cores that are designed for low cost and low power, not for performance. As a result, on benchmarks tests, the ATM7029 actually loses out in certain areas to dual-core chipsets like the Rockchip RK3066. The original Nexus 7 in comparison, has a Nvidia Tegra 3 chipset that is considered quite jaded today but it is one of the better known quad-core processors that provides good performance. The tablet also comes with 1GB of RAM and 16GB of ROM. The Venus holds an advantage over the Nexus 7 as it also has a microSD slot to cheaply add additional storage. The Nexus 7 has no external memory slot and you are limited to whatever storage it comes with, either 8, 16 or 32 GB. For wireless connectivity, the Ainol Novo 7 Venus only has WiFi 802.11 b/g/n while the Nexus 7 has GPS, Bluetooth and NFC as well. The battery on the Venus has a 4000 mAh capacity that is rated by Ainol to last between 5 – 10 hours. The Ainol Novo 7 Venus has the same chipset as the Novo 7 Crystal II but with a higher resolution display. On the other hand, despite being a quad-core chip, the ATM7029 is no better than a dual-core processor. As expected, the performance of the tablet has suffered as a result. The Ainol Novoo 7 Venus performs poorly when it comes to multi-tasking and gaming. Opening multiple browser windows or a Flash enabled site causes slowdown and lack of response. Trying to scroll or tapping on the screen causes the tablet to respond to your input only a couple of seconds later which is rather frustrating. Fortunately, the Ainol Novo 7 Venus performed well when playing video. This is not surprising as Actions used to be a rather popular producer of chipsets for MP4 video players. There is a function to play multiple videos at once in floating windows while running an app in the background but I don’t see the point of this. The multiple videos play reasonably well if you do not interact with the tablet. Any kind of interaction will cause all the tablet to suffer slowdown. The WXGA IPS display on the Venus is quite decent and is definitely an improvement over the Crystal II’s screen. However, the brightness is a little too low for my liking. Visibility is rather poor outdoors under direct sunlight but then most IPS displays do not perform well outdoors. Perhaps Ainol tuned down the brightness to improve on the battery life. The battery on the Ainol Novo 7 Venus is actually quite good. With WiFi turned on, streaming movies continuously drained the battery in about 5 hours. Switching the WiFi off stretches the battery life by another good 2 to 2.5 hours. Considering it only has a 4000 mAh battery, it is better than I expected. Perhaps the low power ATM7029 has something to do with it. WiFi performance is also surprisingly good although not great. I still experience line drops when I put too many concrete walls between the tablet and my wireless router but I would rate it as slightly above average. There is only one speaker on the Venus and it is located at the back. Surprisingly though, the audio is quite loud and clear. The cameras as expected are functional but nothing more. The rear camera doesn’t even have auto focus. 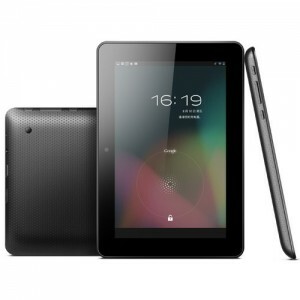 The Ainol Novo 7 Venus seemed like a rather good cheaper alternative to the Nexus 7. However, on closer inspection, it is rather obvious that the Ainol Novo 7 Venus has a lot less features compared to the Nexus 7. Ainol had to cut a few corners in order to lower the price of the Venus. Although it has a quad-core chipset, its performance is not on par with the Tegra 3 in the Nexus 7. The Venus is also missing a few wireless features like GPS, Bluetooth and NFC. The Venus has an extra rear camera but since the quality of the camera itself is no big deal, it is not a huge advantage. The Venus does have a few redeeming points such as a good quality IPS display and extra ports such as HDMI and microSD for additional storage. 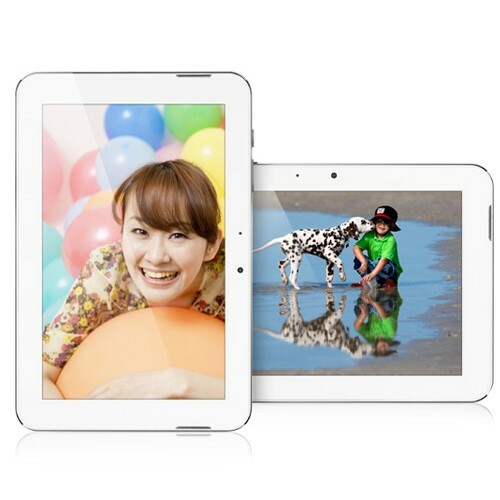 If you need a simple tablet mainly for watching movies and you do not need the missing wireless features, you can save a few dollars by going for the Venus. The microSD slot makes adding more storage for movies relatively cheap and the HDMI port makes it easy to send the video output to a big screen TV.